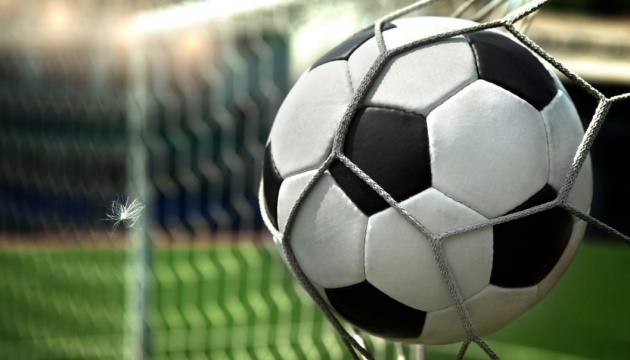 Dynamo Kyiv has defeated Partizan 3-2 in their second-round match of the group stage of the Europa League, which was played in Belgrade, Serbia, on September 28, Ukrinform reports. Zorya Luhansk has defeated Athletic Bilbao 1-0 in Spain in their second-round match of the group stage of the Europa League, Ukrinform reports. 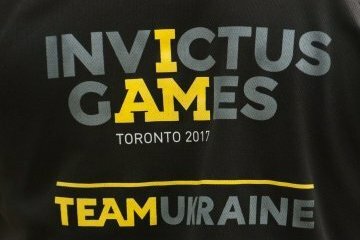 The NATO Trust Fund has shot a video about the participation of Ukraine's national team in the Invictus Games in Toronto. 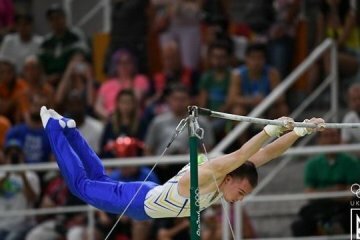 The Canadian city of Montreal will host the 2017 Artistic Gymnastics World Championships on October 2-8. 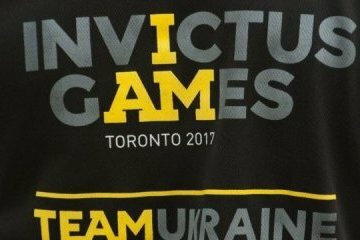 Ukraine's Invictus Games team has already won the fifth award at the competitions in Toronto, Canada. 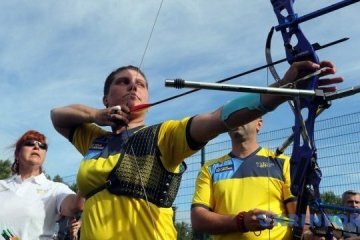 Ukraine’s Invictus Games team has already won the third award at the competitions in Toronto, Canada. 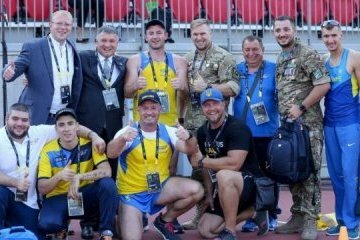 The 29-year-old Defense Ministry officer, Oleg Zimnikov from Kyiv, has won the first gold medal for Ukraine at the 3rd Invictus Games in Toronto. 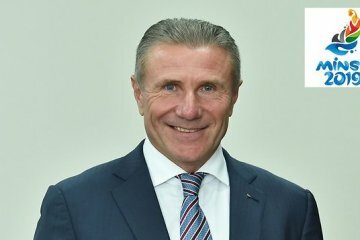 President of the National Olympic Committee of Ukraine Sergey Bubka as a member of the Coordination Commission of the European Olympic Committees has inspected the preparations of Minsk to host the second European Games 2019. 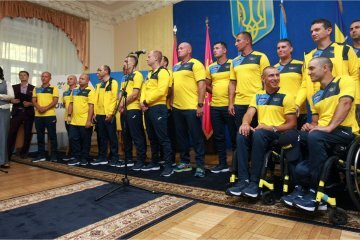 Ukrainian President Petro Poroshenko congratulates the Paralympic football team of Ukraine on the victory at the World Football Championship. 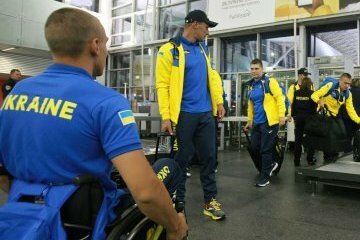 29-year-old Ukraine’s National Police officer Serhii Torchynskyy from Lutsk has won the first medal for Ukraine national team at the Invictus Games in Toronto, Canada. 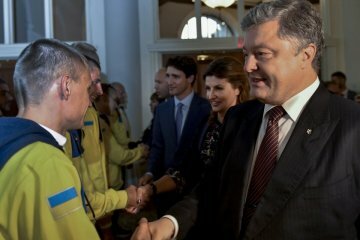 President of Ukraine Petro Poroshenko and Canadian Prime Minister Justin Trudeau took part in the gala reception of the Ukraine’s Invictus Games team in Toronto. Borussia Dortmund winger Andriy Yarmolenko has been recognized as the best player in the 5th Bundesliga match against Hamburg (3-0), according to authoritative German sports news sites. 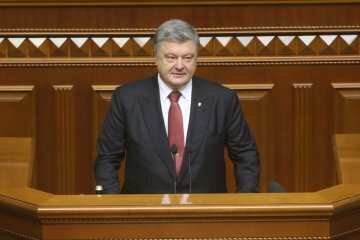 President of Ukraine Petro Poroshenko and Prime Minister of Canada Justin Trudeau will participate in the gala reception of the Ukrainian participants in the Invictus Games to be held in Toronto. 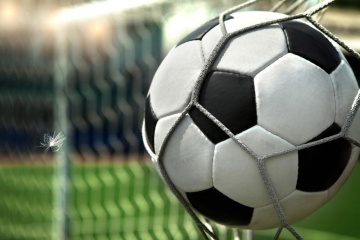 Ukraine's national football team will begin preparations for the final 2018 World Cup qualifiers in Kharkiv, the Ukrainian Football Federation's press service has told Ukrinform. 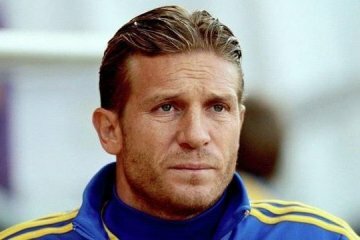 Ukrainian professional football manager and former player of the national football team Andriy Voronin will cooperate with the coaching staff of the country’s main team.